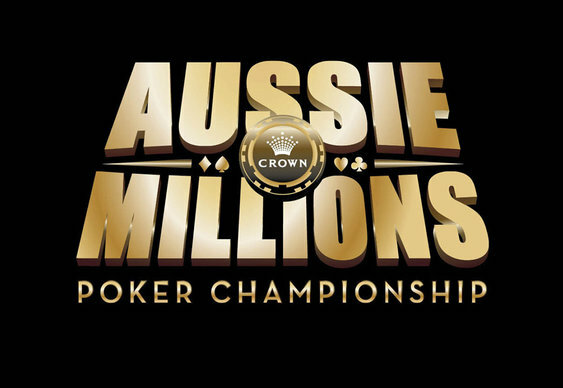 Salvatore Fazzino is the man to beat heading into the penultimate day of the Aussie Millions Main Event with 36 players remaining. The Aussie rocketed to the top of the chip counts just before the close, scooping a huge pot after ending up on the right side of a set over set clash with Gareth Dwyer. Fazzino will start tomorrow with 1,540,000. The top ten is stacked full of notable names and includes Scott Seiver, Sorel Mizzi, Jonathan Duhamel and Erik Seidel. There's plenty of class on show further down the field too with Craig McCorkell, Liv Boeree, Eoghan O'Dea and Jason Mercier all still very much in the hunt for the AU$1.6m first prize. Antonio Esfandiari led the list of high profile bust outs on Day 4, exiting in 42nd place. Joining him on the rail were Jamie Roberts, Robert Trask and Julian Track. The action resumes at 12.15pm local time when the field will play down to a final table of six.